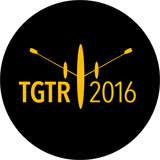 TGTR 2016 Team Member, font of all row knowledge and all round great guy, Malcolm Knight holds the record for the Fastest Time to row the River Thames by single scull (male). He completed his attempt in 43 hours, 40 minutes and 56 seconds in April 2005. This is one of no less than five World Records to his name, all for distance rowing, three of which were set on the River Thames. I just couldn’t have done it without all my supporters: they were feeding me, giving me massages and lots of encouragement – fantastic! 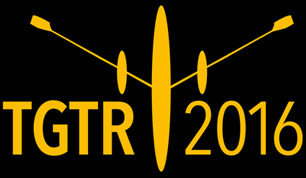 Although Team TGTR2016 haven’t worked out how to recruit Mother Nature, we can ask you to be involved and give Naomi that much needed support on the day – so please get in touch and be part of Naomi’s Record Attempt. It’s wonderful to see Naomi take up the challenge, I wish her all the very best of luck, I’ll be out there cheering her on. I’m sure she’s perfectly capable of the row I just hope that everything goes her way on the day and Mother Nature signs up as part of Team TGTR! 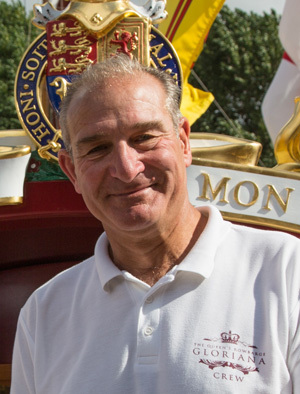 Malcolm’s love of the River Thames started with canoeing and moved to competitive skiff racing at Dittons Skiff & Punting Club and is now a Liveryman of the Company of Watermen & Lightermen and Events Manager for the Queen’s Rowbarge, Gloriana. Malcolm led the Thames Alive team who organised the Manpowered Squadron of the Queen’s Diamond Jubilee Pageant and Day 70 of the Olympic Torch Relay and now he arranges all events that QRB attends. As Secretary of the Thames Traditional Rowing Association and a Director of Team Thames Alive, he now organises events for others to enjoy (the annual Tudor Pull, The Admiral of the Port Challenge, The Port of London Challenge,The Lord Mayor’s Show Flotilla and is one of the original organisers of the London 2 Paris Rowing Challenge). Malcolm retired from the Metropolitan Police after serving 25 years.